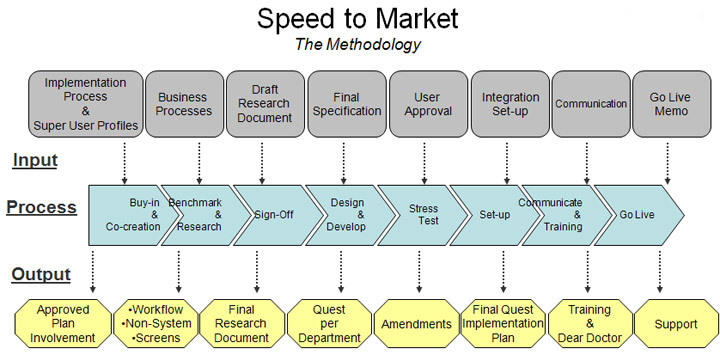 Increase speed of products to market. Roll out the project in phases, beginning with Women’s Wear. Map Women’s Wear as the desired state for other departments and map the rest of the departments against this. Follow a parallel roll-out approach in subsequent phases. Involve users in buying, technology, planning and suppliers. Launch a two- to three-week dedicated effort using overseas resources. Initiate supplier training sustainability via the appointment of two custodians per supplier.